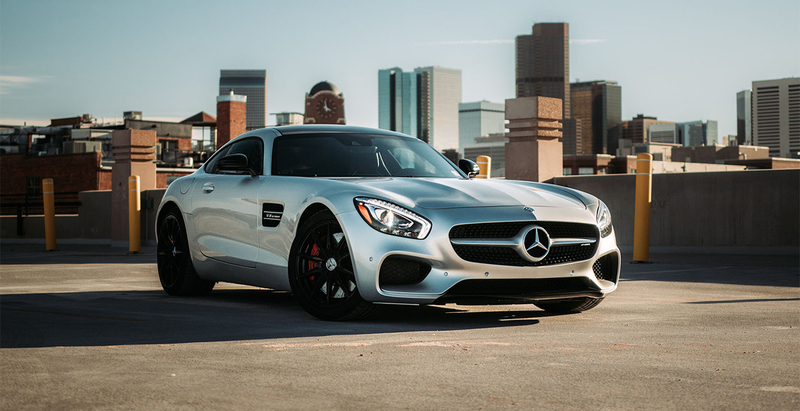 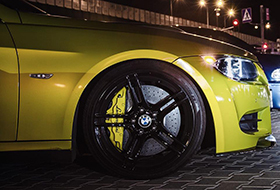 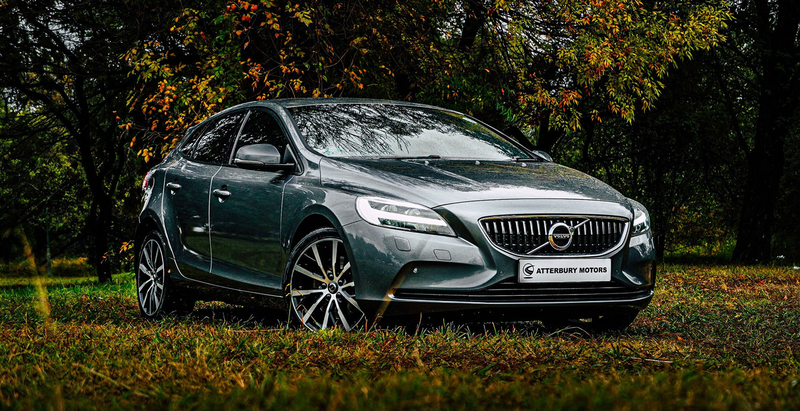 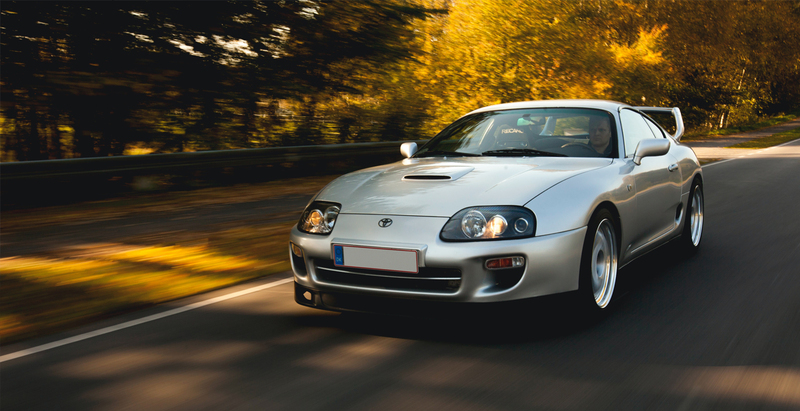 In order that the customers have wide choice of many high quality products, we team up with an excellent and experienced brake manufacturer to develop ISC Brake System Kits. 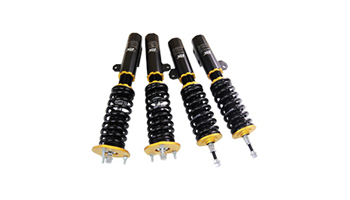 I Shih Cheng enterprise Co., Ltd. is a specialized shock absorber manufacturer. 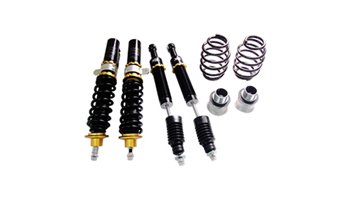 To design superior quality racing-version shock absorbers, we have a strong R&D department. 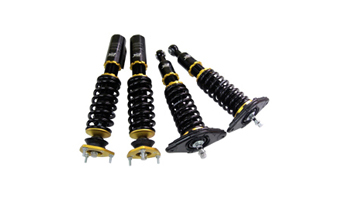 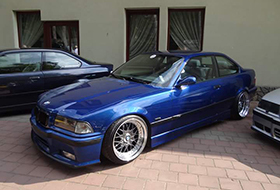 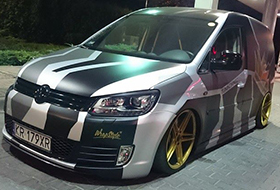 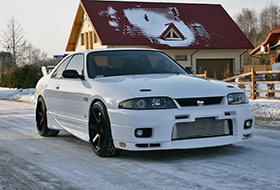 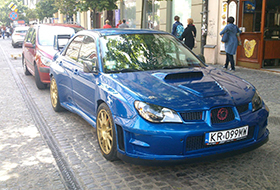 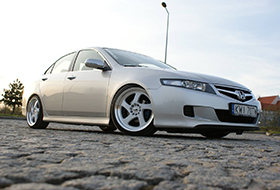 We provide the best possible racing and on - road version shock absorbers for various car makes.